Not everyone will be able to catch the Super Bowl on TV. But there are more ways than ever before to see the NFL games, and this year's Super Bowl LIII (which is Super Bowl 53, if you can't remember what "L" stands for in Roman numerals) can be experienced in more ways than simply sitting down and watching it on TV. If you prefer to listen to the Super Bowl rather than watch it on TV — or you're stuck somewhere you don't have access to a television — you have several options for listening to the biggest football game of the year ​on the radio. And even if you're in a place without a TV, if you have a smartphone, you can get access to a live broadcast through the NFL App. Just don't go watching it in places you probably shouldn't, like while you're driving. First, here are the details on the Super Bowl in 2019. The game's announcers will be Jim Nantz, Tony Romo, Evan Washburn, and Tracy Wolfson. The halftime show will be performed by Maroon 5, Travis Scott, and Big Boi. SiriusXM Satellite Radio, a satellite radio subscription service, broadcasts the Super Bowl, and other NFL games, on channels 82, 83, and 88. The game will also be broadcast in several languages on other channels. Here's the complete list. You can also listen to every NFL game during the season on channel 88, as well as NFL-related talk shows and analysis. The Super Bowl will be broadcast on Westwood One Sports radio affiliates. Westwood has affiliates across the country, so you'll need to check a list of stations by using the company's interactive map to pinpoint the one closest to you. TuneIn Radio broadcasts the Super Bowl as well other NFL games through its "premium" subscription service. You can also listen to podcasts, analysis and sports talk about the Super Bowl in the run-up to the game, as well as afterward. NFL Gamepass, a subscription service, allows you to listen to live broadcasts of all NFL games — including the Super Bowl — via a smartphone, tablet or computer. The service also allows subscribers to watch repeats of all NFL games, including the Super Bowl after they have aired live. 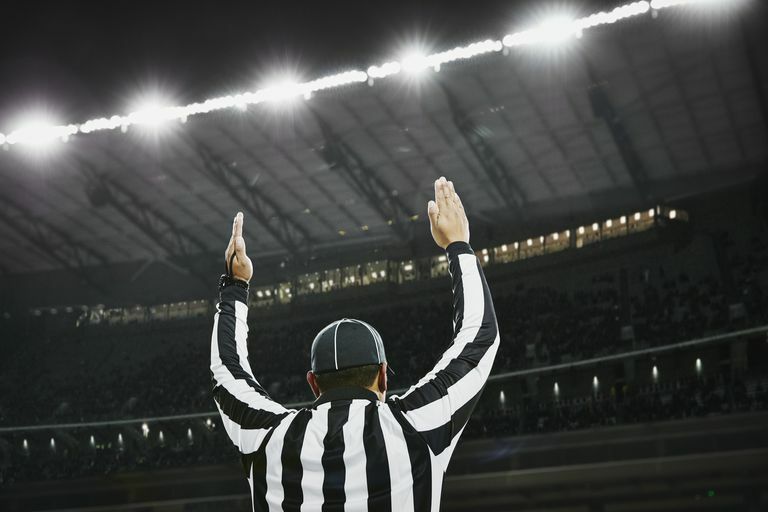 In addition, NFL Mobile allows you to listen to — and watch — all NFL games, including the Super Bowl if you are a Verizon customer with a smartphone. The smartphone app also lets users listen to talk and analysis, watch and listen to NFL-related videos and live-stream all games. ESPN radio will provide Super Bowl updates, and ESPN.com, which you can access via your computer or on a smartphone, provides updates to all NFL games, including the Super Bowl.